Play Doh Creations are such a huge thing in our home at the moment. My daughter is getting older and she is slowly growing out of certain toys as her interests are changing. In fact Sylvia is finding new and interesting ways to play with play doh. 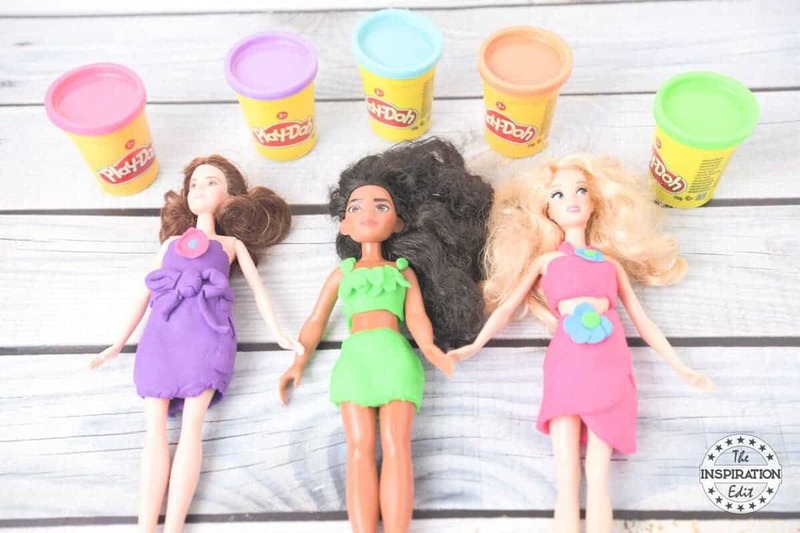 A while back Sylvia asked me to share these cool play doh dresses on The Inspiration Edit with you and I’m more than happy to do so. I do hope you enjoy this play doh activity. 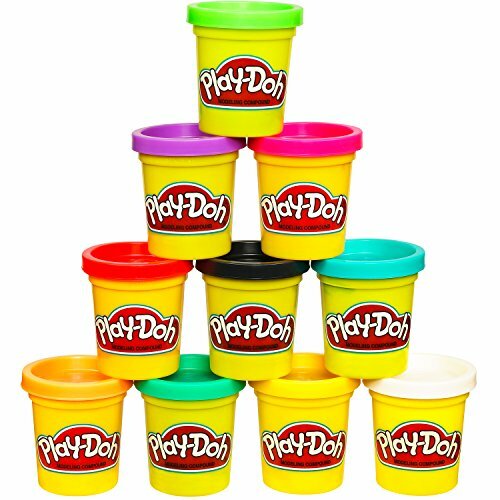 Play Doh Facts And What Is Play Doh Made From? Play Doh is an interesting compound. It has a distinct smell which I remember from my childhood and the smell remains the same today. I clearly recall playing with the play doh while I had speech therapy. That’s right. As a child I needed speech therapy and by the time I was around seven my speech was perfect. I guess that’s why I am so passionate about child lead play and interest based play. I did a lot of it as a child as a way to develop my speech and I then studied about this and applied it as an Early years teacher back in New Zealand. 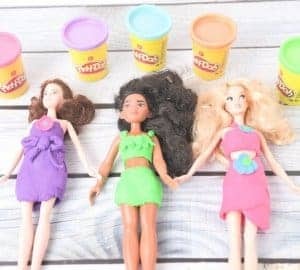 So what is play doh made from? The Play doh company does not share the ingredients or method of making their play doh for propriety reasons but I can tell you the following play doh facts. 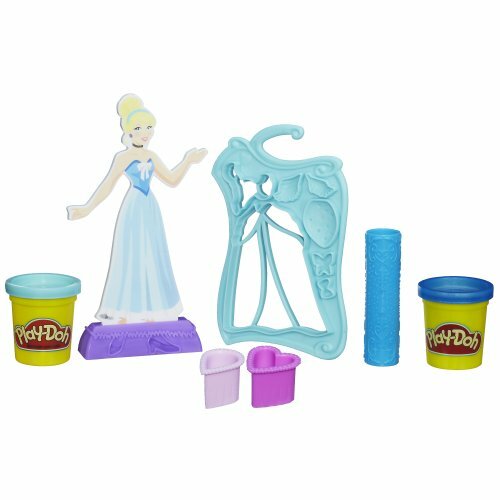 Play doh is primarily a mixture of water, salt and flour. 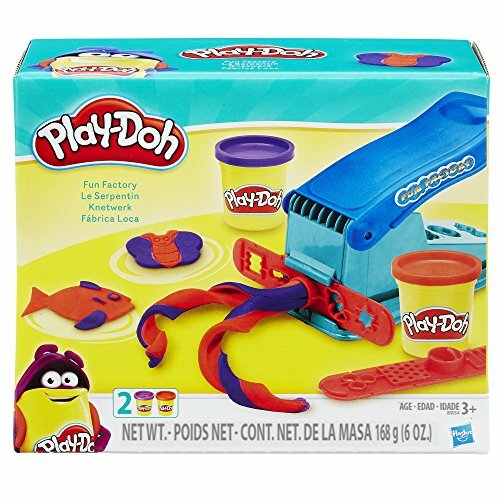 Play doh can cause an allergic reaction to children who are allergic to wheat gluten. 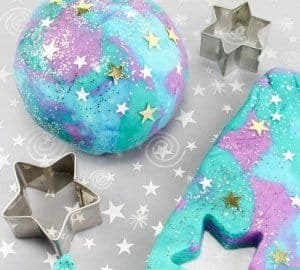 You can buy branded play doh or if your looking to have fun in the kitchen, get messy or simply be a little more frugal you might want to make some play doh at home. I have a fantastic recipe for homemade play doh here on The Inspiration Edit. I do hope it comes in useful. 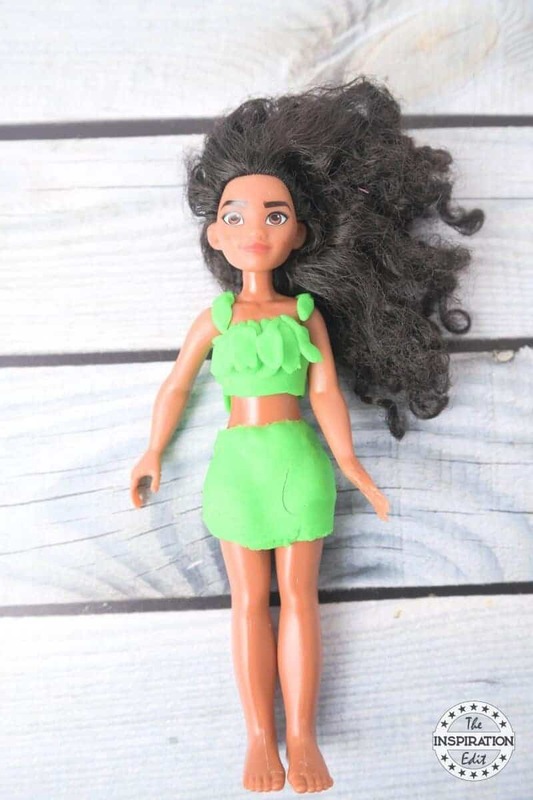 It’s actually a Moana themed play doh recipe. 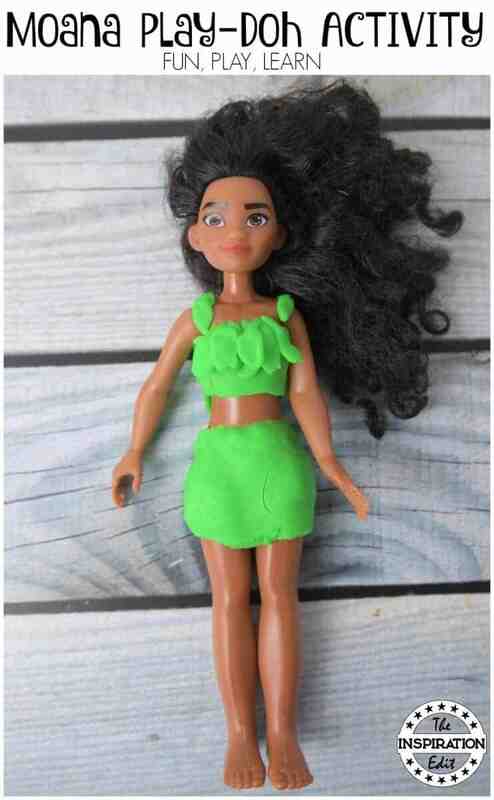 You can click here to visit my DIY Moana themed Play Doh and don’t forget to download the free Moana printables. 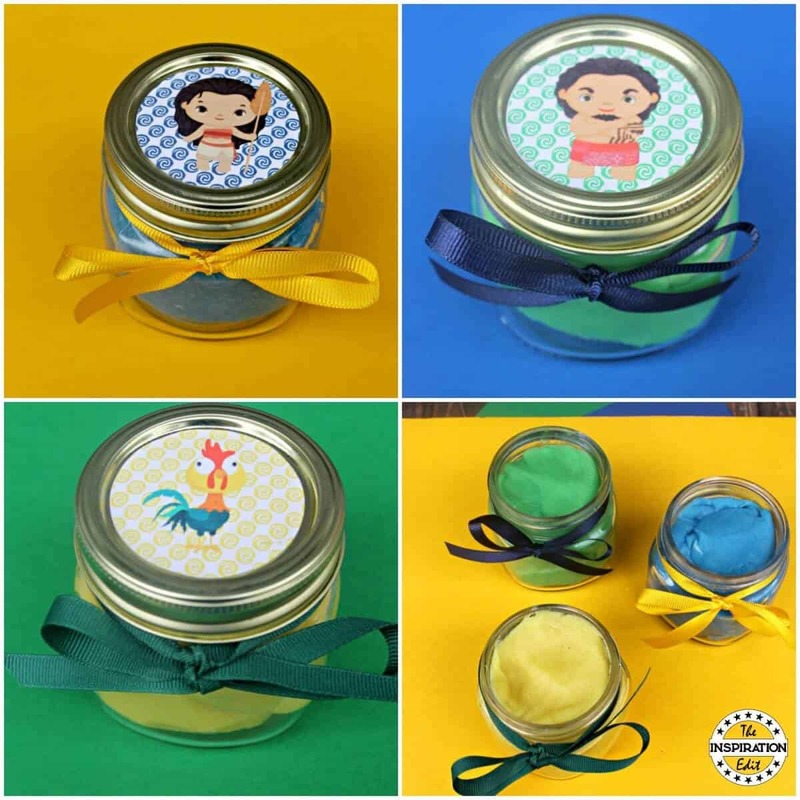 You can make as many jars or play doh colours as you like and then use the doh for your fun creations such as the green Moana play doh dress I am about to show you. 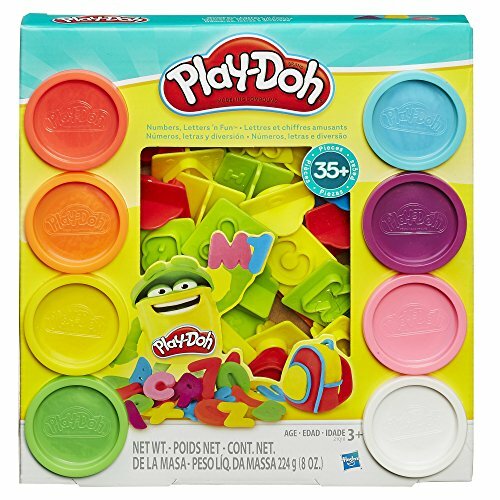 So a few weeks ago, I purchased some Play Doh for my preschool blog post on Play Doh Donut Counting Mats. 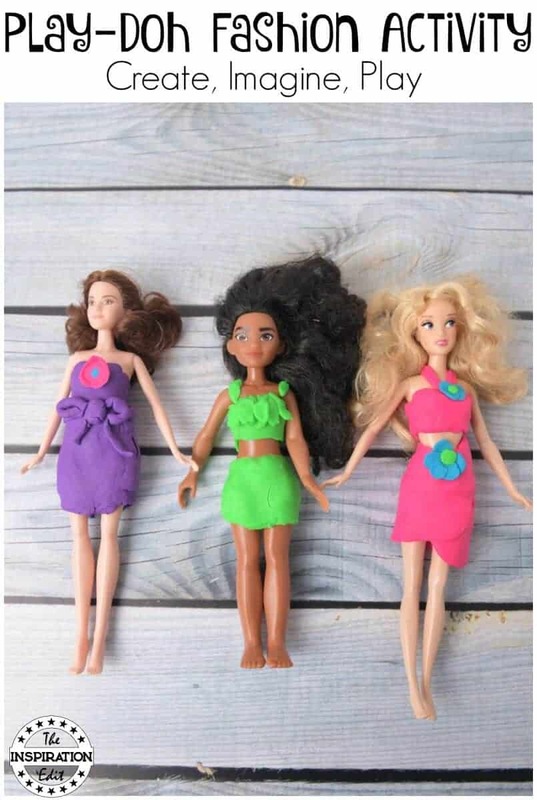 Once I had finished shooting the photos, my daughter decided she would love to create play doh dresses for her Moana doll and her Barbie dolls. I was quite surprised but also impressed with the play doh creations my daughter came up with. 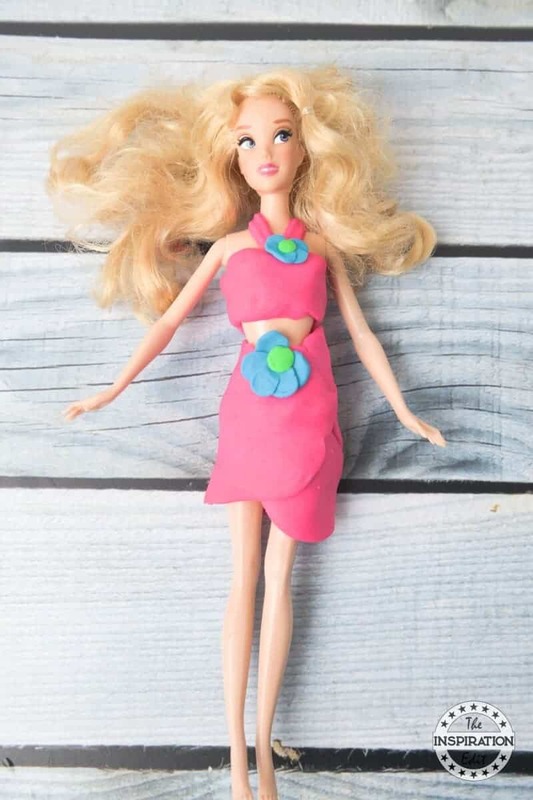 The play doh dresses for her dolls are really cool and creating new outfits became a bit of a phase for many days. 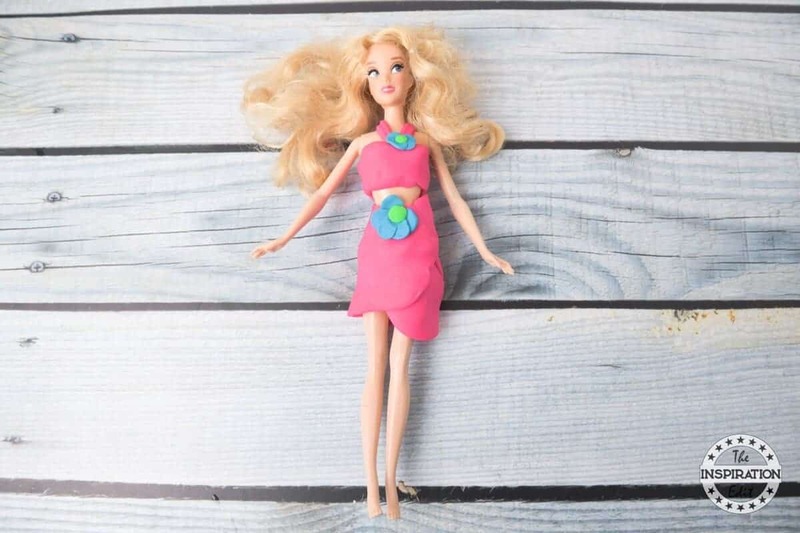 My daughter does have a lot of dolls and If your child does too then this activity will be pretty easy to set up. All you will need is the following. 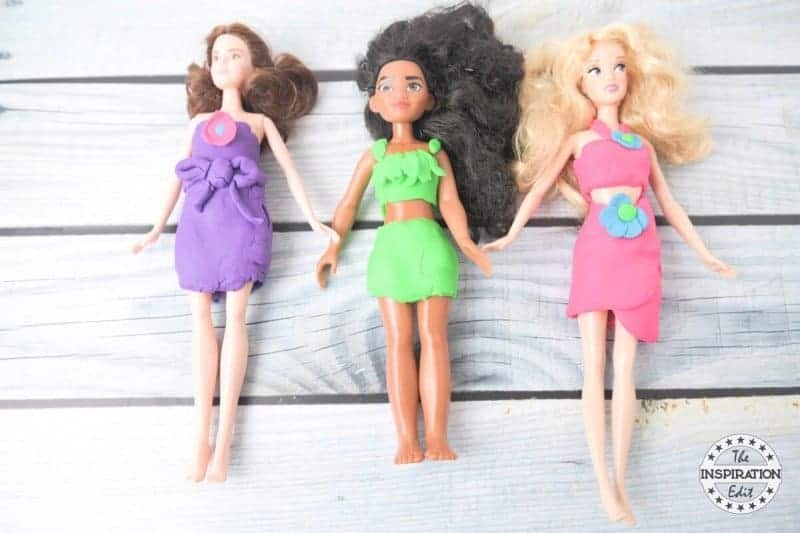 So Sylvia placed three of her dolls onto the table and began creating dresses using different pots of play doh. She added flowers and embellishments to the dresses to give her dolls personality and their own unique style. 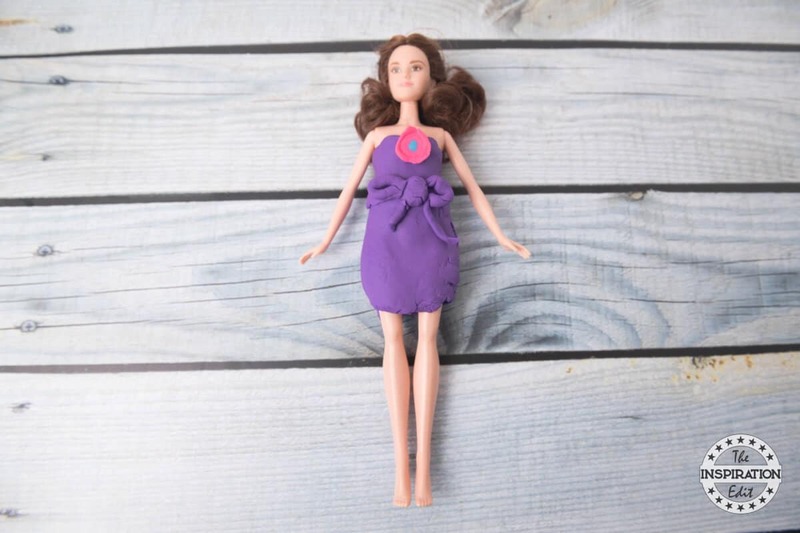 I really liked the purple play doh dress. Sylvia added a bow for detail and a pretty pink flower. Getting creative with play doh is really great for getting the kids imagination and creative juices going. It’s a fun activity but also great for cognitive development, helping children to come up with ideas, process them and apply them. 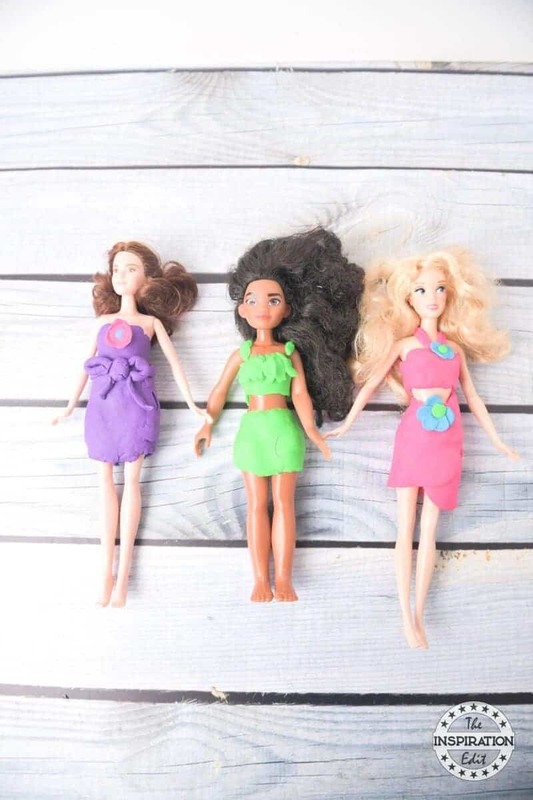 My favourite play doh dress had to be the Moana green outfit. 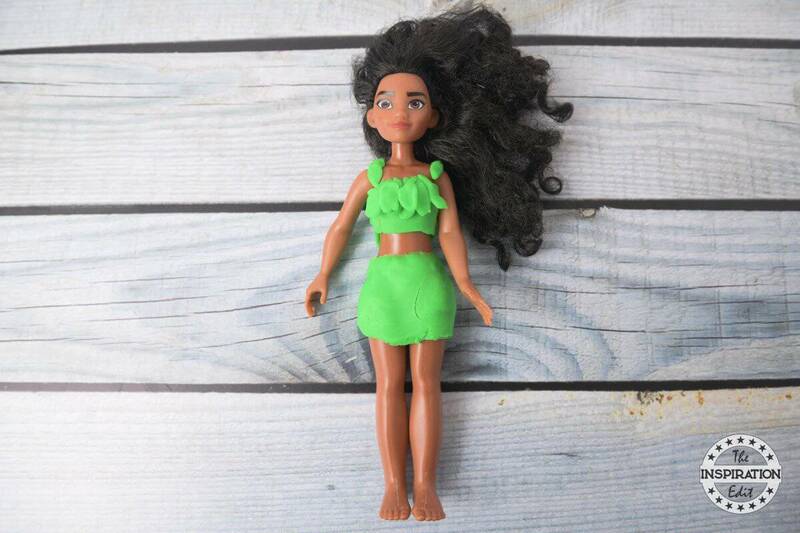 I think it was really creative and love how Sylvia gave Moana leaves on the top of her dress. I think it is really imaginative and clever and I was very impressed. 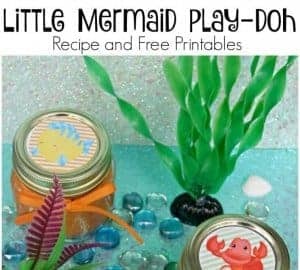 Sylvia had fun doing this simple yet fun play doh activity and I think it’s a great idea for the little ones and older kids too. 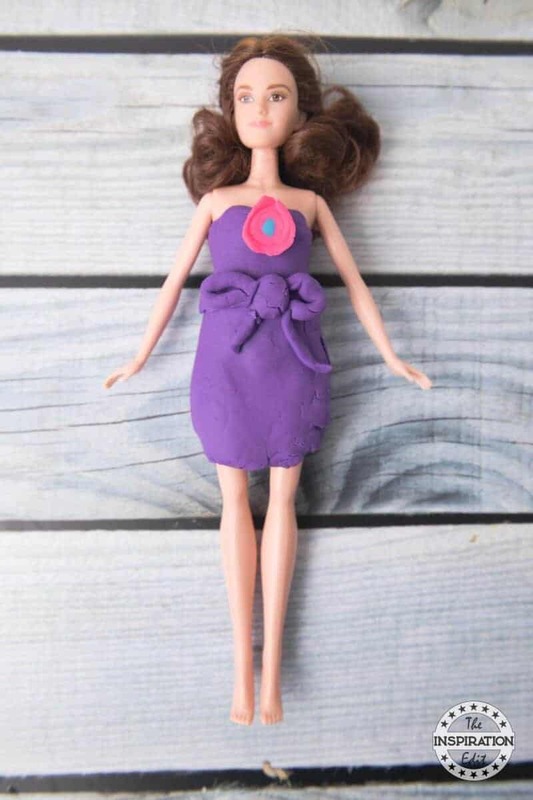 Making play doh dresses is certainly something we will be doing again, maybe even with different dolls. We could make suits for Ken and Kristoff Sylvia’s male dolls. That will be fun! We sure hope you enjoyed reading our post as much as we enjoyed sharing it. It’s such a fun and easy idea to do too! I do love the variety of colors that play doh comes in. It is such a fun childhood memory. yes it is and I think the smell reminds me of my memories is a nostalgic way too. I never thought to do this! What a creative idea! 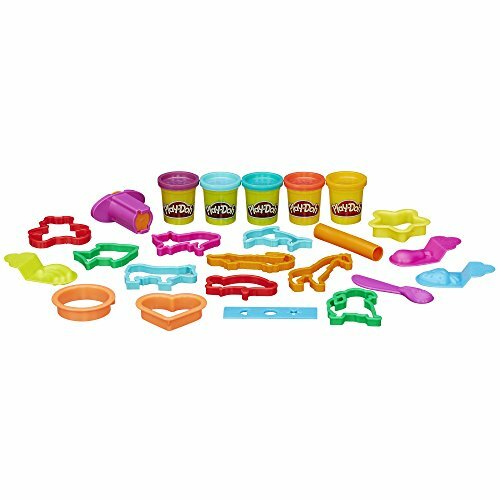 Play doh was my favorite as a kid, especially the homemade stuff! What a fun activity for girls! Oh yes..it is a fun activity for little ones. It’s a fun crafty idea!